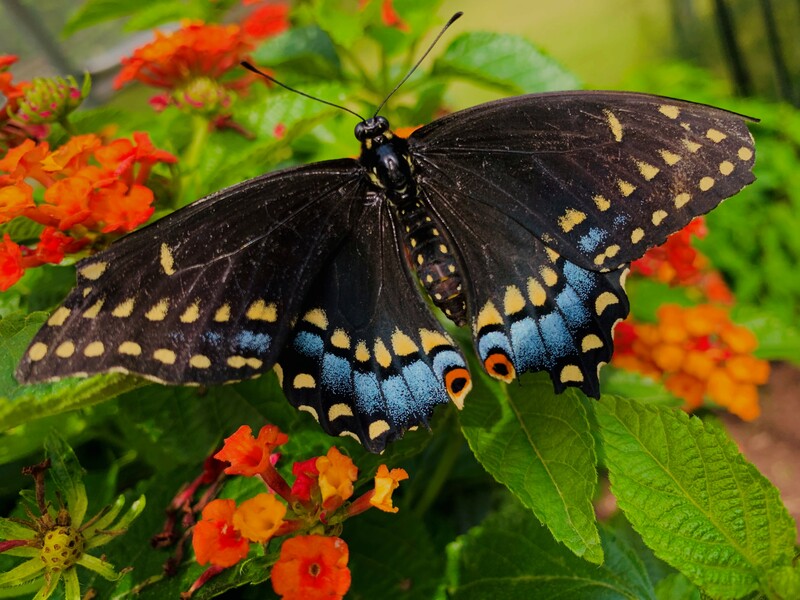 Current Projects | Michigan Garden Clubs, Inc. Current Projects | Michigan Garden Clubs, Inc. 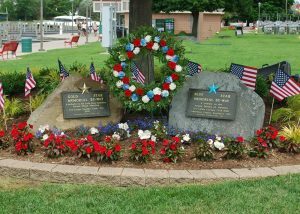 The Blue Star Memorial program was developed by the National Garden Clubs, Inc. in 1945 to pay tribute to the Armed Forces that defended our country during World War II. The markers pay tribute to all the Armed Forces which defend our country, and they are a visible reminder of our love of gardening and our support for our servicemen and servicewomen. Loda Lake Wildflower Sanctuary is a 72-acre natural area within the Manistee National Forest in west-central lower Michigan. A partnership between the National Forest Service and Michigan Garden Clubs was established in 1949 and we have cooperatively managed the area since that time. Copyright © 2019 Michigan Garden Clubs, Inc.